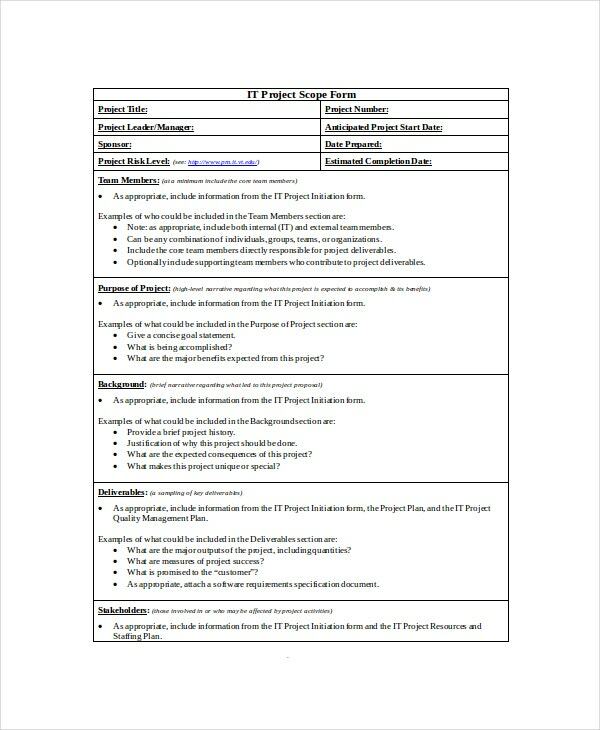 A project template is a useful tool that helps you to plan, organize and manage resources to successfully accomplish specific project objectives and goals. By using project templates, you can set measurable goals; compose and construct new projects; simplify your work; carry out different steps sequentially; execute organizational standards; monitor different efforts and resources, and improve processes. These help in saving quite a lot of your precious time. Here are some project scope templates for you to choose from. 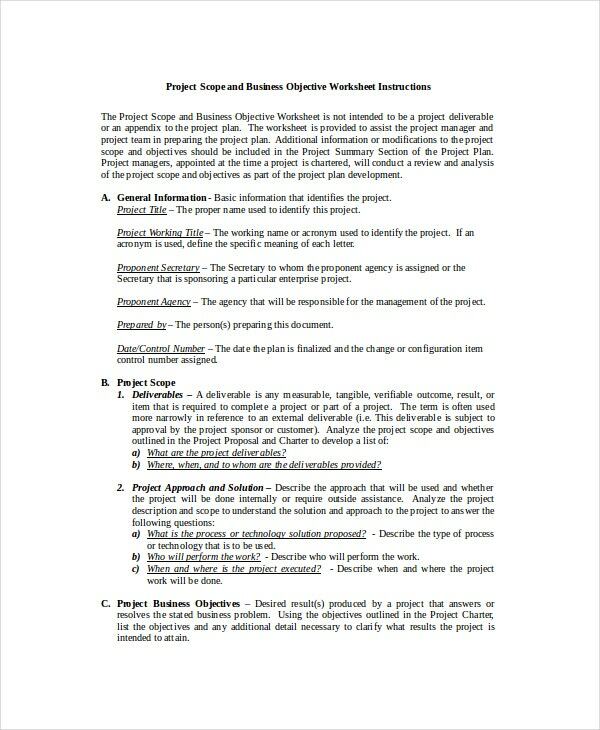 The Project Scope of work Templates. 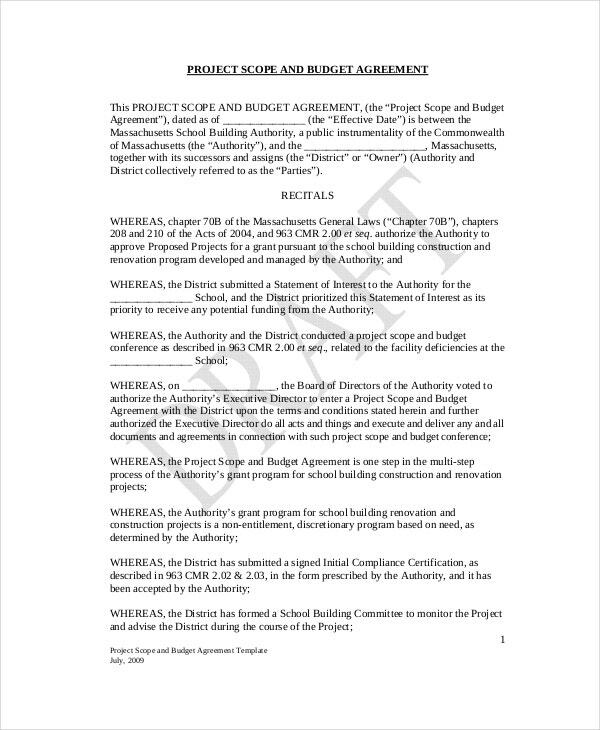 and Budget Agreement template includes various sections including the project’s scope, schedule, cash flow, other resources, etc. This template would best suit projects with big capital investments. 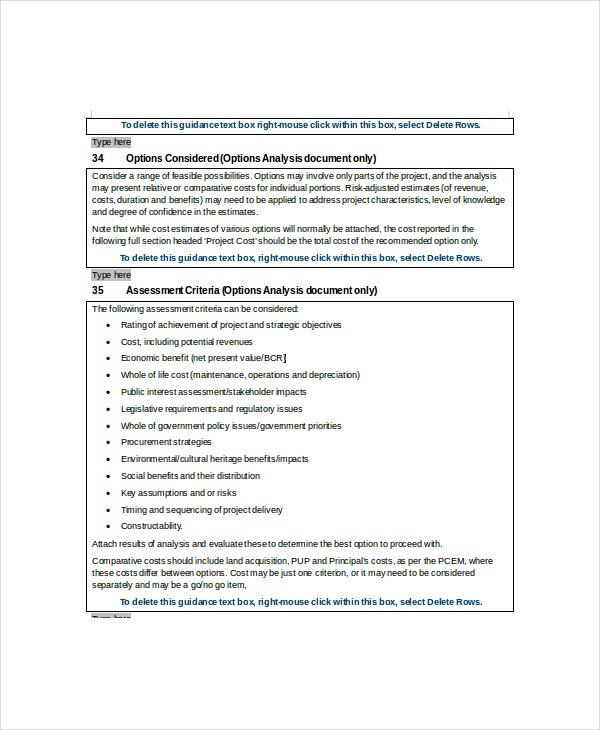 The Project Scope Analysis template has provision for analyzing the scope of the project, assigning responsibilities to the available human resources, excluding unnecessary work and setting procedures for accomplishing the project. 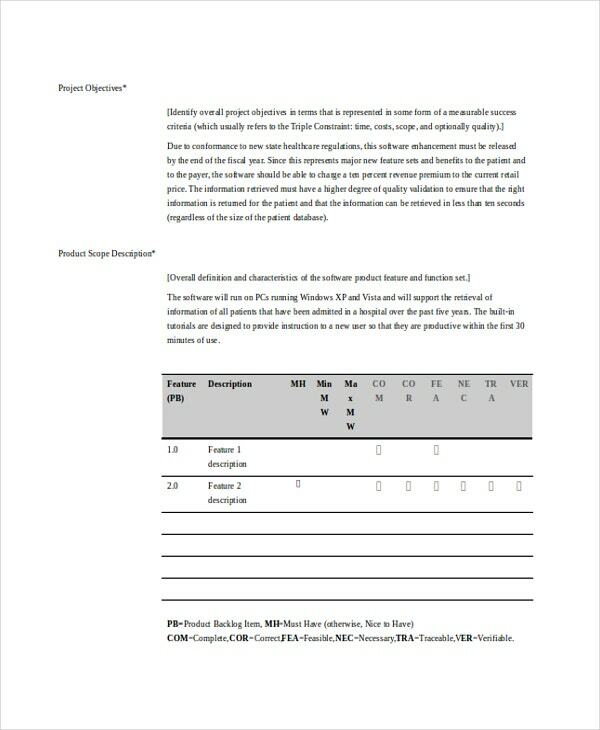 The Project Scope Approval template has provisions for defining the scope of the project, estimating the cost, justifying the purpose of the project, scheduling dates, and receiving the project commitment approval. 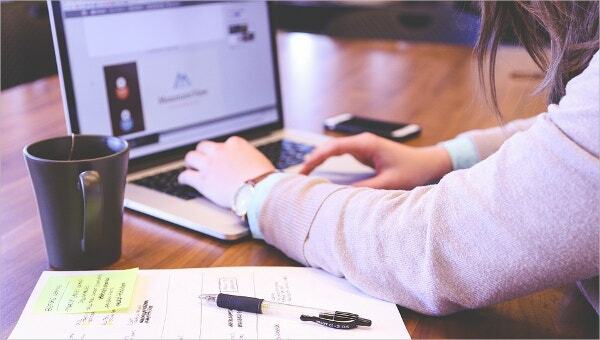 This template helps in describing the project’s scope; coming up with a work breakdown structure; verifying the straightforwardness of the scope presented, and establishing a technical execution baseline for the project. The Business Project Scope Template helps the project team and its manager to prepare the project plan. It studies the deliverables, discusses the approaches to bring solutions, and resolves the business objectives. 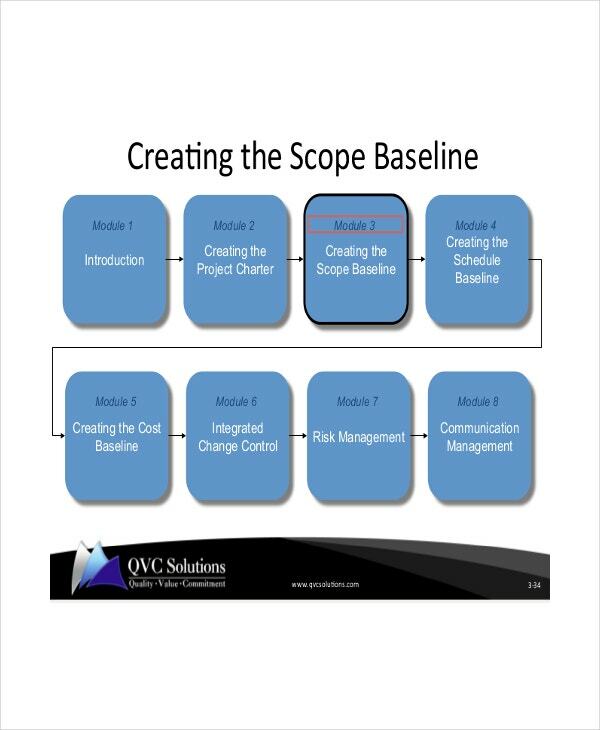 > What are the main Benefits of using a Project Scope Template? You get a clear layout of the project. This clarity and structure help in keeping the entire thing simple and result oriented. The clear picture offered enables better decision making by rendering confidence to both the working end and the approving end. It enables you to stay focused amidst the various activities that are going around you. The template keeps away all distractions and prevents you from going off-track. This, in turn, saves a lot of time for you- the project manager and your team members. This template promotes effective communication and thus, lays the path for the success of your project. Gather information about the project. Get to know the past and present trends and it’s future scope.Fill up the necessary information in the template in the respective columns. 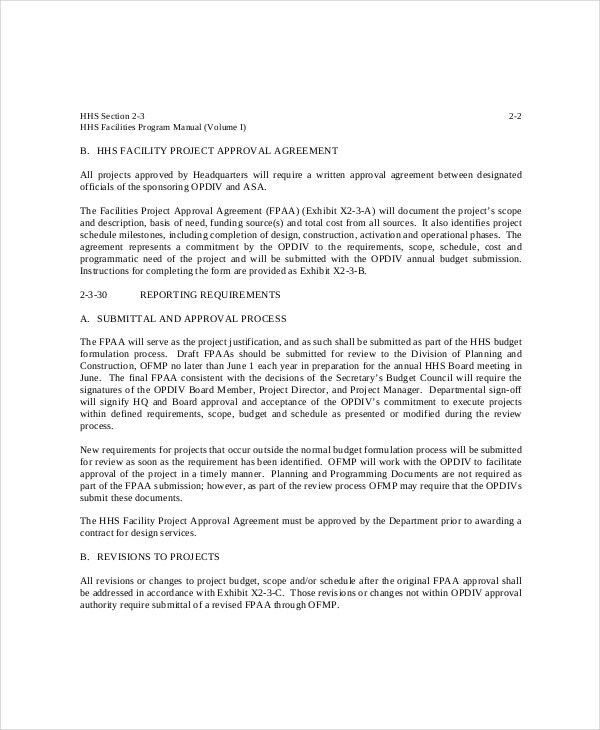 There are provisions for entering details including the project’s title, its manager, the start date, the human resources who will handle different sections of the project, the estimated completion time for various stages of the project, the risks involved, the project’s purpose, the assumed deliverable, the requirements, the cost estimation, the stake holders, the support, the operations, and the safety levels. You can also see the project templates. > How should an Ideal Project Scope Template look like? The justification of the project i.e., the business needs addressed by your project. The description of the results (and/or services and/or products). The conditions that should be fulfilled for the acceptance of the project. The deliverables. -the project exclusions, stating about what will not be accomplished or produced. The limitations pertaining to the achievable results, the procedures employed, and the deadlines determined. The criteria employed to achieve the solutions (and/or services and/or products). The assumptions made under conception, planning and carrying out of the projects. 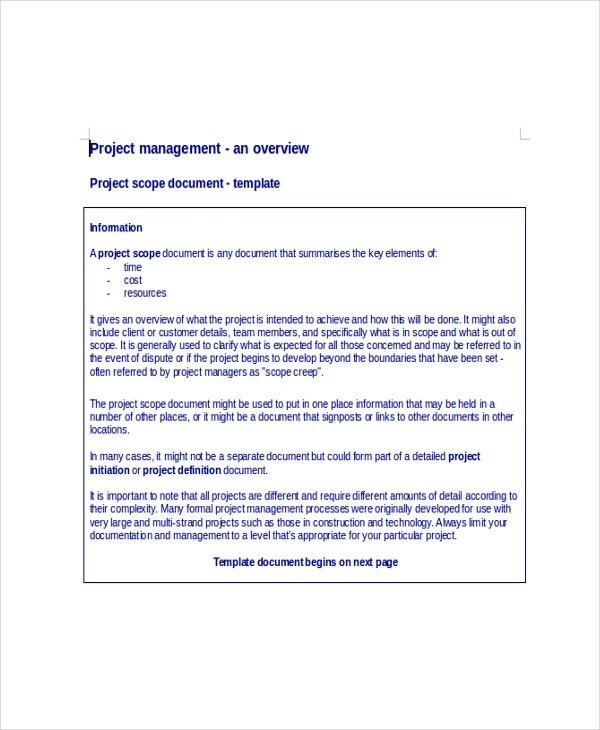 A project scope template helps you get a project overview and its scope, and hence equips you with the confidence to manage things better and accomplish the results aimed for. You can stay focused, make better decisions and save quite a lot of time when you have the entire project’s layout in your hands.